Costa Rica Sports News – Who is ready for some more World Cup Qualifying in Costa Rica? This time it will be the USA vs Costa Rica in the Women’s under-20 World Cup Qualifying. Good thing it is in Costa Rica, we would not want them to have to face cold weather again and it’s cold right now……. 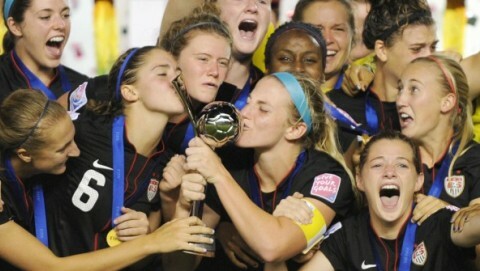 The U.S. Under-20 Women’s National Team kicks off the 2014 CONCACAF Women’s U-20 Championship on Thursday, Jan. 9, when it faces Costa Rica (7:30 p.m. ET) in what will be the first step toward qualification for the 2014 FIFA Under-20 Women’s World Cup. The USA will continue Group A play against Jamaica on Saturday, Jan. 11 (7:30 p.m. 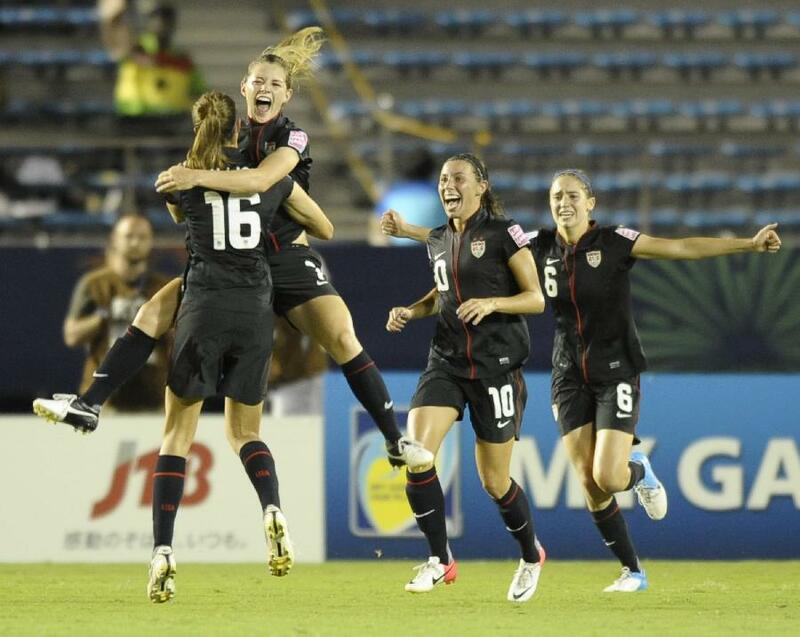 ET), and finish the first round against Guatemala on Monday, Jan. 13 (7:30 p.m. ET). All the matches will be played on natural grass at the Truman Bodden Sports Complex. • The USA has played Costa Rica four times in this tournament and has a 3-0-1 record, but it’s safe to say the Ticas have improved mightily since the first meeting, a 14-1 thrashing at the feet of the Americans in 2002. Two years later, Costa Rica actually managed a 0-0 draw (albeit in a rain storm) in the final match of group play. • In 2008, the USA defeated Costa Rica 4-0 in the semifinal to qualify for the FIFA U-20 Women’s World Cup, but fell in the championship game to Canada. • In 2010, the USA also defeated Costa Rica in the semifinal to qualify for that year’s World Cup, this time in a tight 2-1 match, and then defeated Mexico 1-0 in the championship game. Costa Rica Backpacking & Jehovah’s Witnesses?